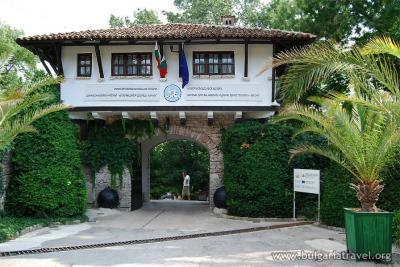 Varna - the Bulgarian maritime capital, ancient and beautiful, the mystic Aladzha Rock Monastery, unique dolphin show. 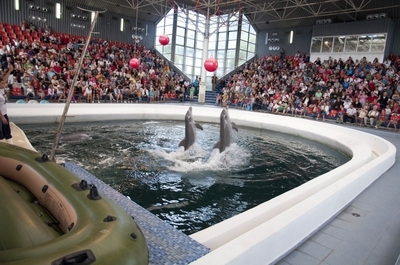 Book a trip in Bulgaria to Varna and dolphinarium! Book early and save money! Get your discount from 31% to 51% depending on the booking period! 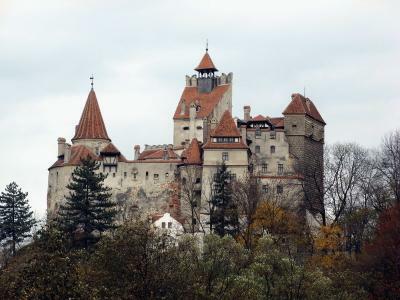 Spectacular trip along the Black Sea Riviera combining the beauty of Balchik Botanical Garden, the romance of Queen Mary of Romania's palace and the dramatism of Kaliakra Cape ! Book early and save money! Get your discount from 39% to 60% depending on the booking period!